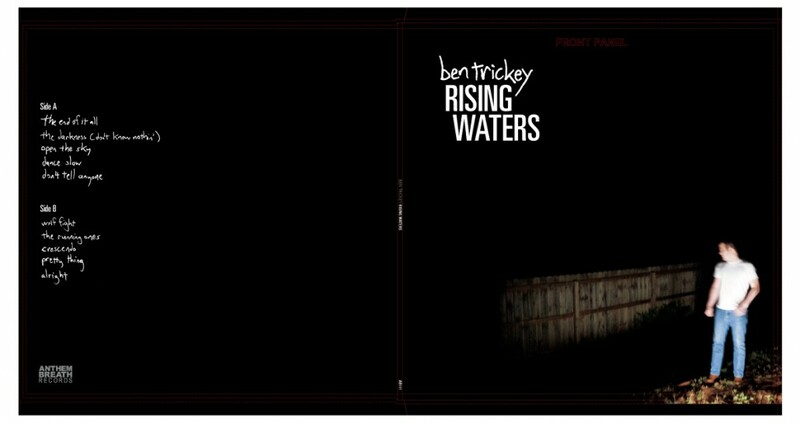 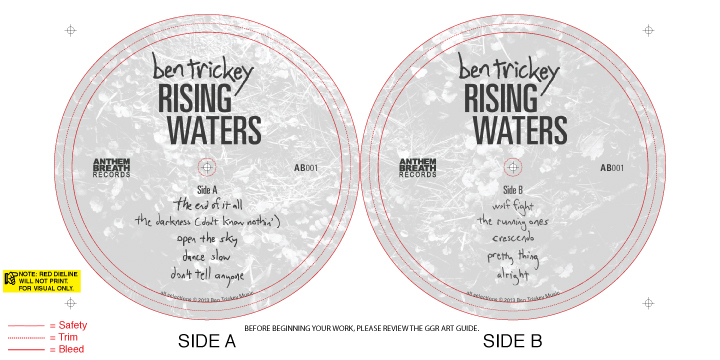 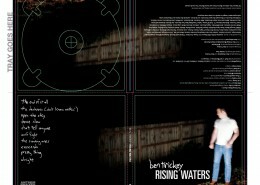 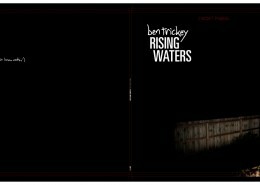 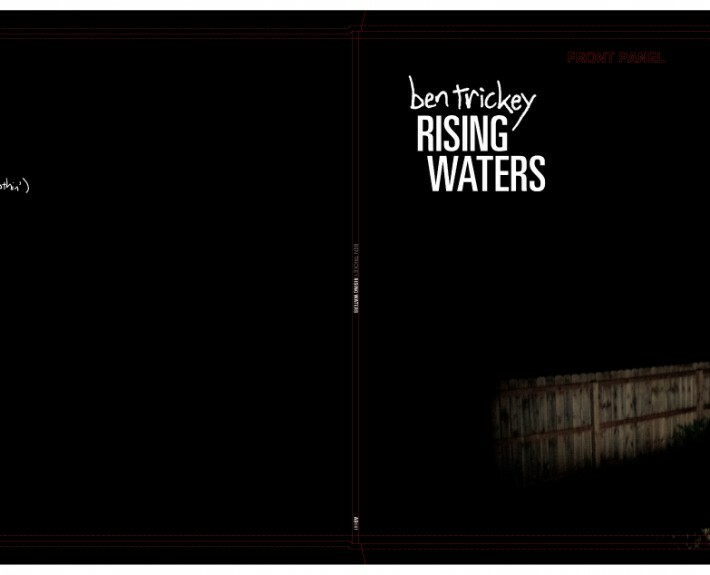 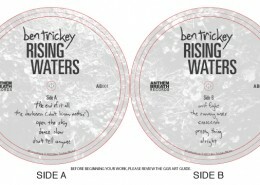 In August 2013, my good friend Ben Trickey released his twelfth or thirteenth record (who can keep track?). 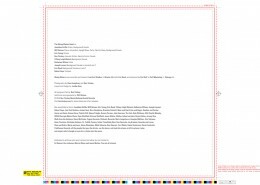 It was the first he put out on his own label, Anthem Breath Records. 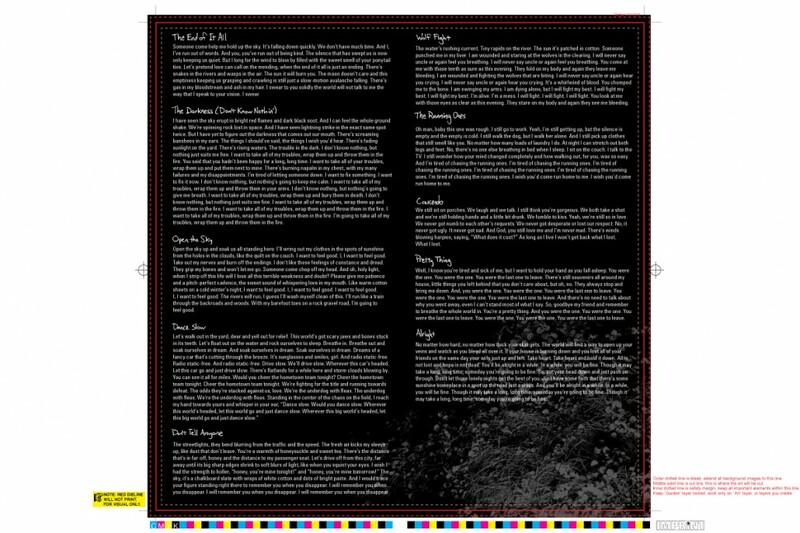 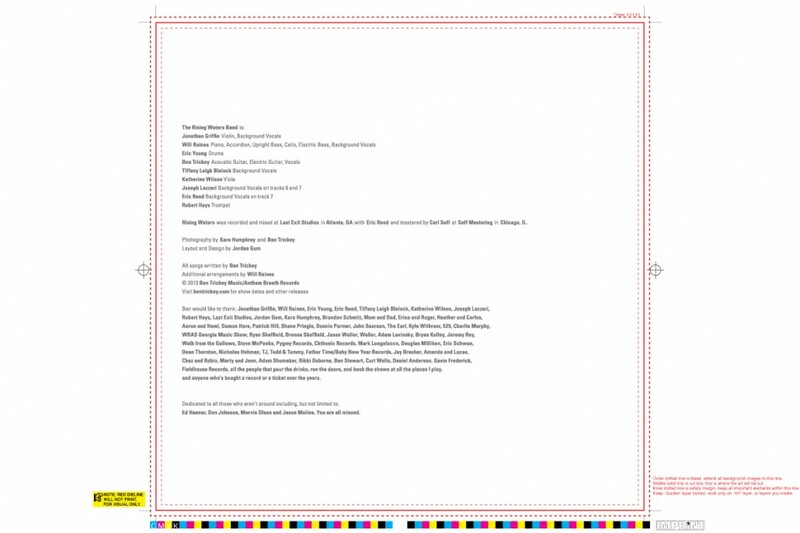 My small contribution was the package layout design for the CD digipack and disc, LP jacket, insert and label. 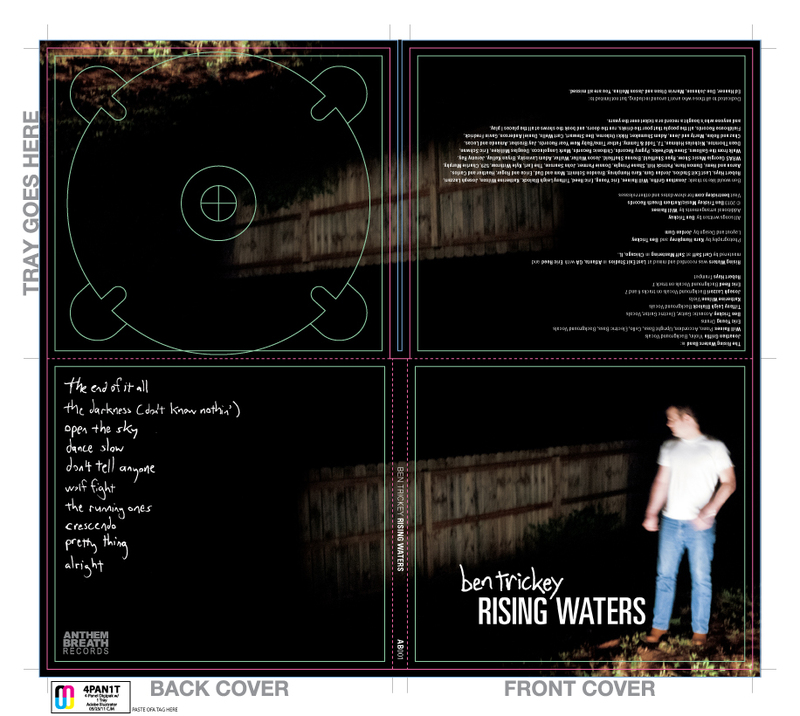 Proud of this one be I. 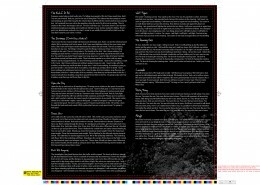 All Content © Imperial Werewolf Octopus, Inc.